Diver Jack Laugher is going for his second gold medal of the games, with Nicola Adams also in action in Rio today. 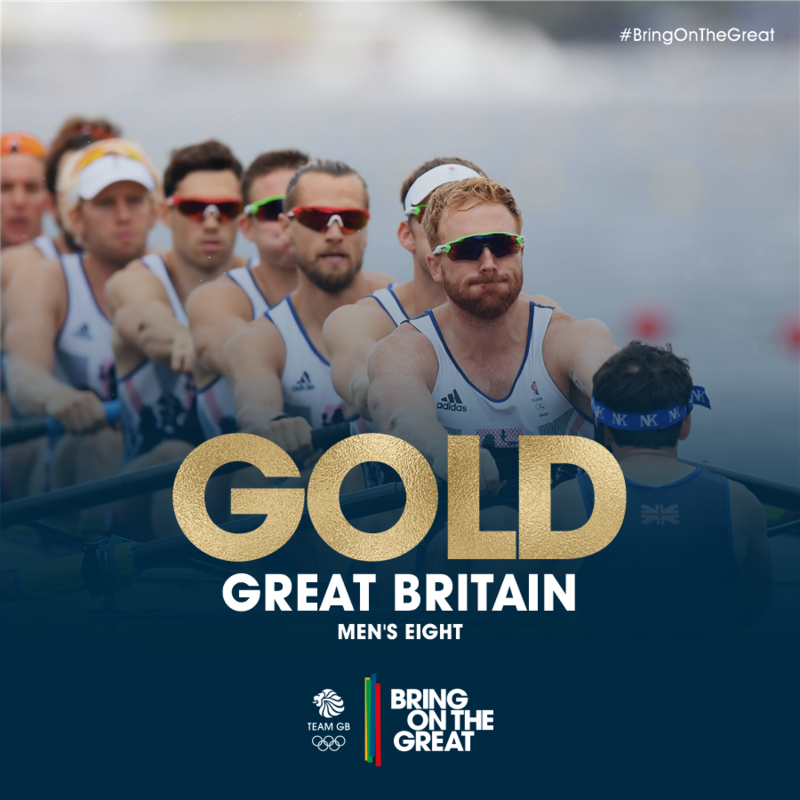 Great Britain, including Yorkshiremen Andy Triggs-Hodge and Paul Bennett, have won a gold medal in the men's eight at the Rio Olympics. 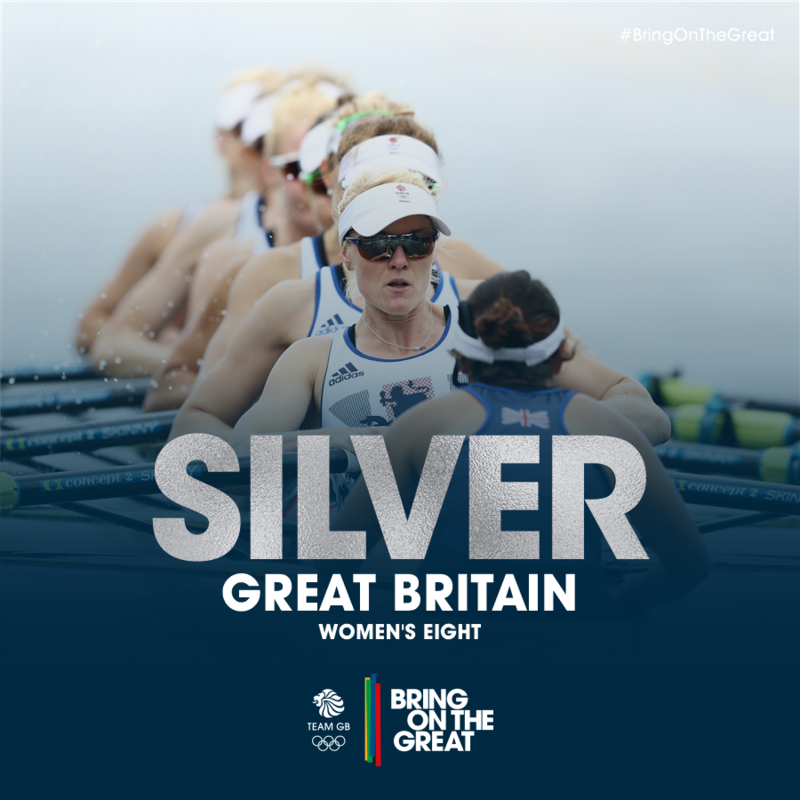 Great Britain, including rower Zoe Lee from Leeds, have won their first Olympic medal in the women's eight after a late surge secured silver at Rio 2016. On a stunning final morning of the rowing regatta, the British octet's fine race brought with it a deserved podium finish. Lee, along with Katie Greves, Melanie Wilson, Frances Houghton, Polly Swann, Jessica Eddie, Olivia Carnegie-Brown, Karen Bennett and cox Zoe de Toledo crossed the line in six minutes 3.98 seconds - just 0.12 seconds ahead of bronze medallists Romania. Ed Clancy was overwhelmed by a third Olympic gold medal, just months after a back injury which left him fearing for his career. A team of cyclists riding from London to Rio in tribute to the inspirational Jane Tomlinson are just days from completing their challenge. The prospect of achieving yet more Olympics history will be the driving force behind Nicola Adams' bid for another boxing gold at Rio 2016. The Great Britain table tennis squad for the Rio Olympics has come together for a final practice session at their former base in Sheffield. The English Institute of Sport in the Don Valley was HQ of British table tennis leading up to London 2012, but moved south when the sport lost lottery funding after the games. Picked for Rio are Liam Pitchford from Chesterfield, Paul Drinkhall from Loftus near Redcar, and Sam Walker from Worksop. They are coached by the former British number one Alan Cooke, a two-time Olympian, who's also from Chesterfield. John Shires has been talking to them. On Saturday 27 August 2016 our Olympic heroes will be helping create the nation’s biggest sports day and everyone is invited to take part. Harrogate-born Jack Laugher has been selected for his second Olympics, and is tipped as one of the best prospects in the squad for a medal. Laugher - who trains in Leeds - will compete in both the 3m individual event, and in the synchro with his housemate Chris Mears. He says he'll take a lot from his experiences at London 2012.